Happy New Year. The latest issue of TMR reveals that the poems and haiku selected for publication in this issue are full of ease and variety, and never tend to monotony. In the poems, haiku and short story included in this edition, we find a wonderful union of intellectual power and creative power. The Dec 2018 issue of TMR reveals altogether quite attractive features: poems, haiku, short story, book review and many other interesting things. Edgar Allan Poe aptly remarks that a great poem elevates the reader's soul: " I need scarcely observe that a poem deserves its title only in as much as it excites, by elevating the soul. The value of the poem is in the ratio of this elevating excitement. But all excitements are, through a psychal necessity, transient. That degree of excitement which would entitle a poem to be so called at all, cannot be sustained throughout a composition of any great length. After the lapse of half an hour, at the very utmost, it flags—fails—a revulsion ensues—and then the poem is, in effect, and in fact, no longer such." The June 2018 issue of TMR features some of the best modern and postmodern authors across the globe. The fact is that their poems and haiku were selected for publication in this latest issue, because they reveal exciting heights and depths of their highly imaginative and observant mind. In this issue there are so many interesting features haiku, artwork, poems revealing “inner mind” of the poet, literary criticism, book reviews and several other attractive things. 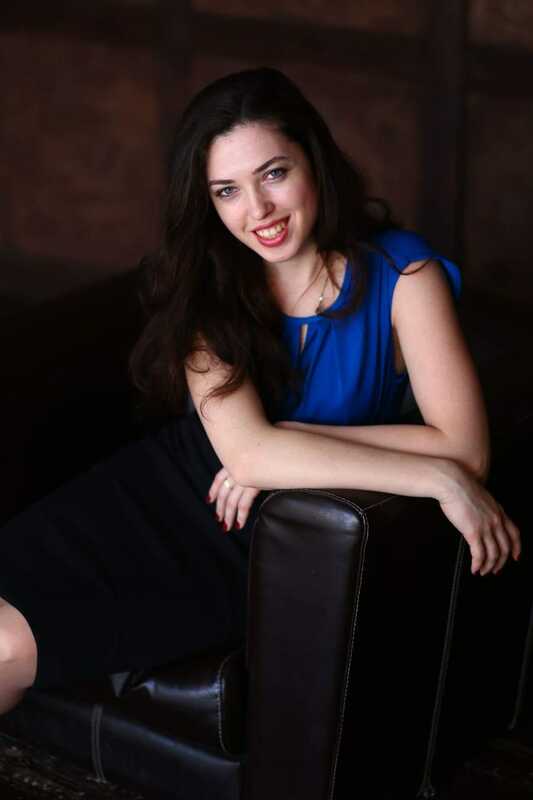 The poems included in this latest issue reveal fresh originality and truly spontaneous imagination. I guess it must be the flag of my disposition, out of hopeful green stuff woven. It will be good if the contemporary poets break new ground by writing spontaneous poems. I am filled with very deep sense of gratitude to the authors included in this edition. 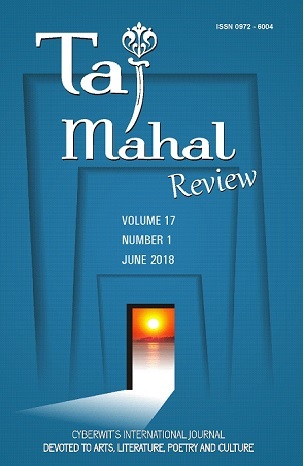 There is no doubt that without the cooperation, kind help and generosity of these creative artists, it is not possible to publish the June 2018 edition of Taj Mahal Review. 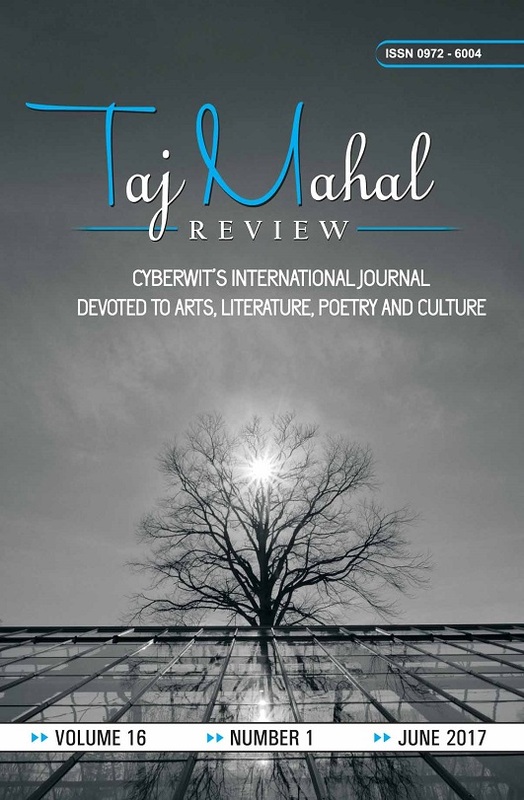 The December 2017 issue of the Taj Mahal Review aims to present some of the best contemporary poets across the world, richly gifted with an impressive scholarship and intense imagination. This latest edition of Cyberwit’s international journal full of the exuberance of rich poetic expression and imagination, the charm and richness of images in the included haiku, shows immense variety with publishing short stories, haiku by the poets across the globe, artwork, book reviews and many other interesting features. It is necessary to reveal that though we receive a large number of poems, short stories and haiku from across the globe, I always try to do my best in selecting and including only those compositions, artwork, short stories and poems that are full of insight and valuable contribution to the world of literature and arts. I trust that you will enjoy these poems, short stories and haiku. 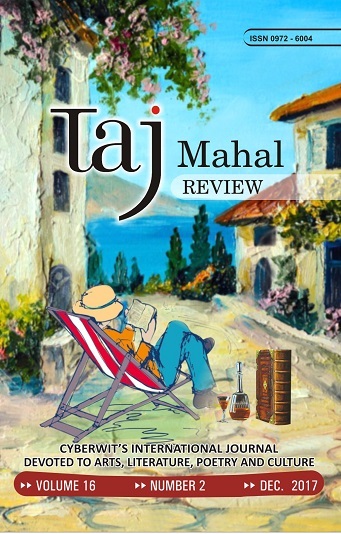 The most important criterion for including the creative artists and poets in the Taj Mahal Review is their chief endeavor to create and invent new and original writings. This has certainly enhanced the prestige of the international journal TMR. The poems and haiku included in this latest TMR reveal ‘the inner core’ of the poets’ profound emotions. M'Dermaid aptly comments: “Poetry lies hid within the inner core of man's thoughts and feelings and affections. It pervades the glorious universe in which the Almighty has placed him. It shines forth from the starry heavens, and from the deep blue vault of the summer sky. It lurks amid the green leaves of the groves, and gushes forth in the "wood notes wild" of their sweet songsters. It sparkles and plays in the flickering eddies of the stream.” Congratulations to Kazuo Ishiguro who won the 2017 Nobel Prize in Literature. The British writer, famous across the globe for his novels The Buried Giant, Never Let Me Go, and The Remains of the Day, “has uncovered the abyss beneath our illusory sense of the world.”I am full of profound gratitude to all the creative artists whose abundant help and cooperation highly inspired me in this work of editing ad selecting. There is no doubt that I look forward to receiving your cooperation in the future issues of Taj and thank you again. Thanks again for your tremendous support, help and cooperation. 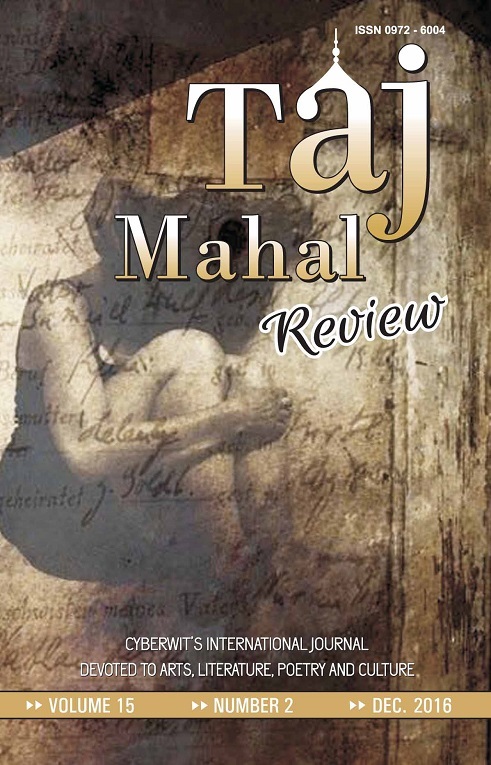 The December 2016 issue of Taj Mahal Review features some of the best contemporary poets across the globe, richly gifted with profound imagination by the international poets. This edition exhilarating in its range also features short stories, haiku by the international poets, artwork, book reviews and many other attractive features. We receive an increasingly large number of poems, short stories and haiku from across the country, and around the world. I have attempted to select and publish only valuable writings. I trust that you will enjoy these poems, short stories and haiku. The most important basis for publishing the international artists in the Taj Mahal Review is the quality of their work exploring the overall reality of human experience, powerful enough to shape our imagination. This is of great help in enhancing the reputation and prestige of the journal in literary circles. It is necessary to know that all great poems reveal the inner life of the mind. “Poetry’s uniqueness stems from the fact that the subject and the object of poetry, the medium and the message, are one and the same. Unlike painting or sculpture, poetry can deal with any and every topic in any and every fashion because in the final analysis what poetry really expresses is the mind’s apprehension of itself to itself in itself” (Jan Mieszkowski). Congratulations to Bob Dylan for receiving the 2016 Nobel prize for literature. He is quite famous for “having created new poetic expressions within the great American song tradition”. 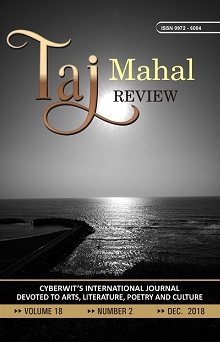 It is a pleasure to acknowledge that my heart is filled with gratitude to all creative artists included in this issue for their invaluable help and cooperation in editing this edition of the Taj Mahal Review. 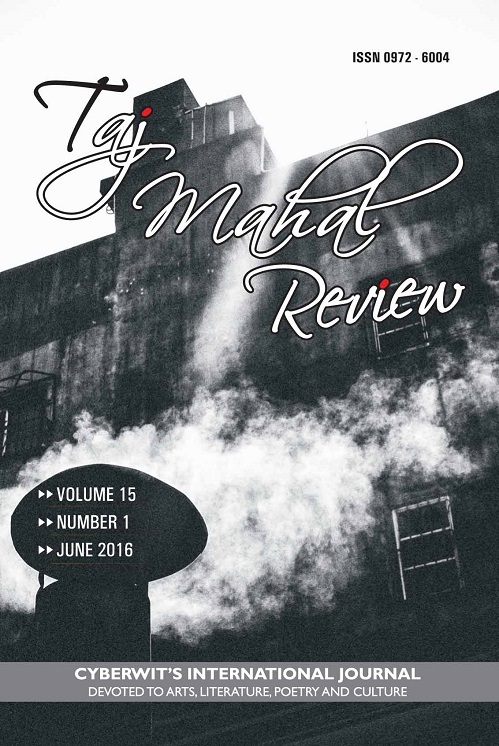 The June 2016 issue of TMR includes some of the best modern and postmodern poems by the poets across the globe.. This edition exhilarating in its range also features short stories, haiku by the international poets, artwork, book reviews and many other attractive features. We receive an increasingly large number of poems, short stories and haiku from across the country, and around the world. The most important basis for publishing the international artists in the Taj Mahal Review is the quality of their work powerful enough to shape our imagination. This is of great help in enhancing the reputation and prestige of the journal in literary circles. Edith Sitwell (1887-1964) aptly remarks: “Let us speak of our madness. We are always being called mad. If we are mad — we and our brothers in America who are walking hand in hand with us in the vanguard of progress — at least we are mad in company with most of our great predecessors and all the most intelligent foreigners. Beethoven, Schumann, Wagner, Shelley, Blake, Keats, Coleridge, Wordsworth were all mad in turn. 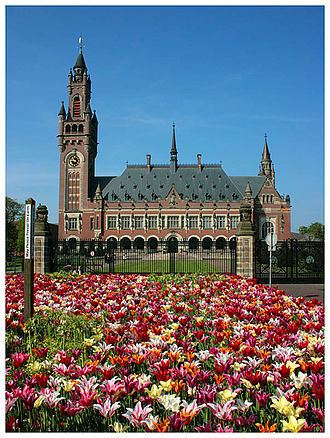 We shall be proud to join them in the Asylum to which they are now consigned”. The fact is that the poetic madness means divine frenzy. The poet is often overwhelmed by an innermost voice and inspired by the vision created by the romantic imagination. Shakespeare says: “THE LUNATIC, the lover, and the poet/ Are of imagination all compact.” This becomes quite apparent in the poem “Kubla Khan” by S.T. Coleridge. Diane Oatley receives 2014 NORLA Translator's Award. 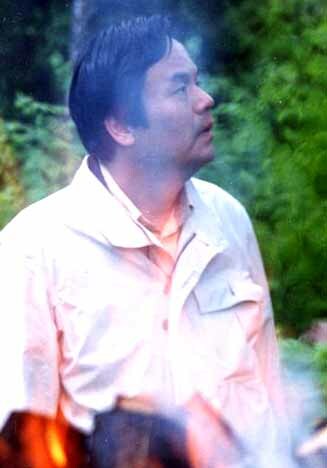 Ban'ya Natsuishi receives 2013 Sarah and Moise Russo Poetry Award. 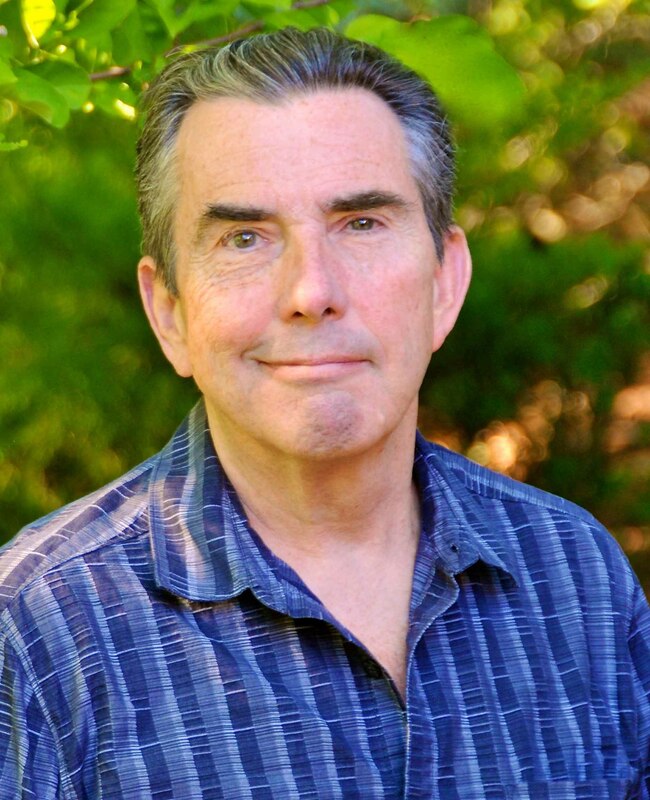 Albert Russo who has published worldwide over 65 books of poetry, fiction and photography, in English and in French, his two mother-tongues, is the recipient of many awards, such as The American Society of Writers Fiction Award, The British Diversity Short Story Award, several New York Poetry Forum Awards, Amelia Prose and Poetry awards and the Prix Colette, among others. Copyright © 2001-2018 All Rights Reserved.